Libraries are houses of learning, and oh my god are they beautiful. 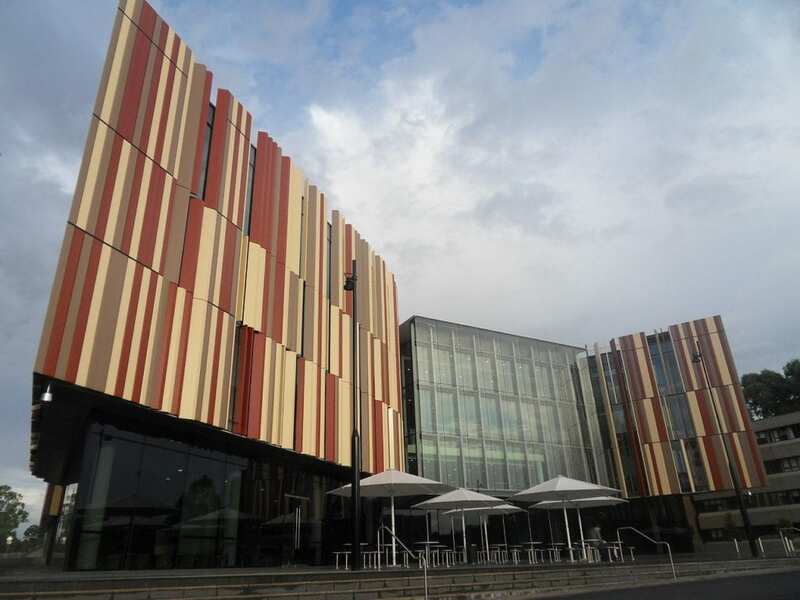 While some libraries are just plain old municipal buildings, there are others that completely surpass all expectations. 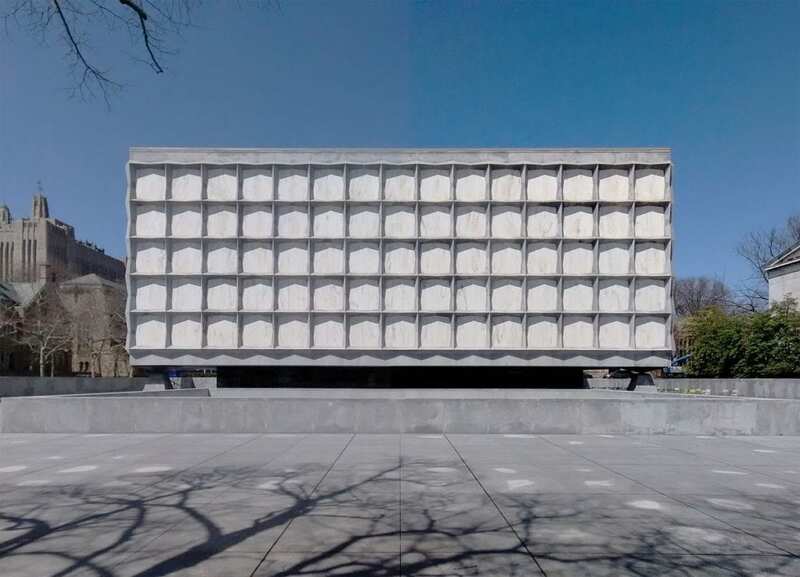 Here’s a list of ten libraries so special, it may be worth your while to take a trip to see them. 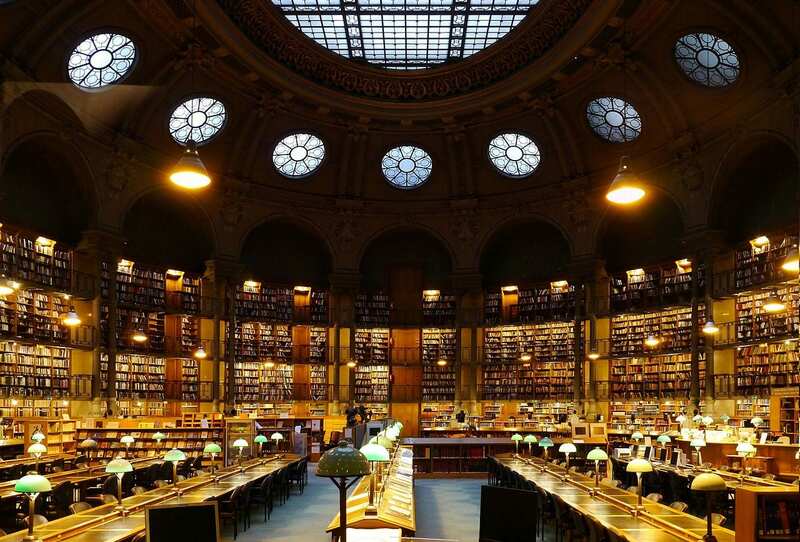 Home to 15 million books, it is beautifully French. Also, tourists. 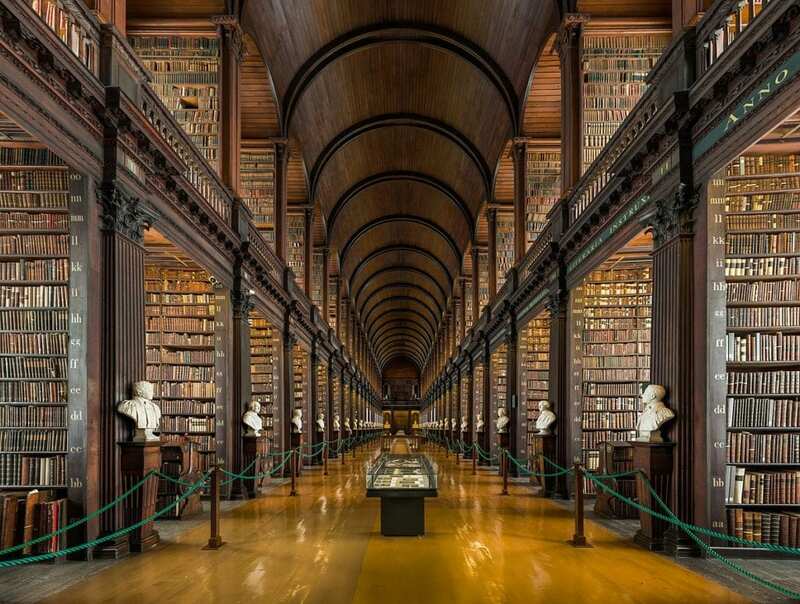 The largest library in Ireland and home to the famous Book of Kells. 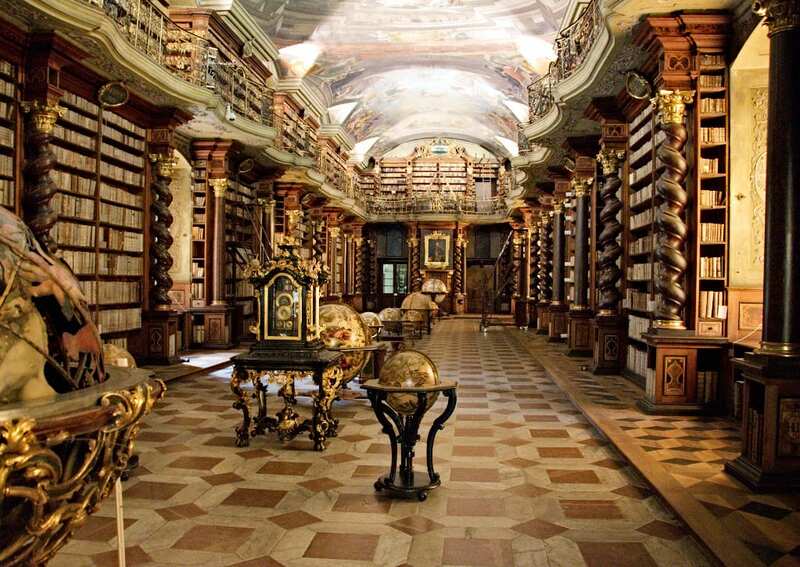 This baroque library was opened by Jesuits in 1622 when they had only one book to put in it. Robot cranes pick up your books and transports them to the desk for check out. 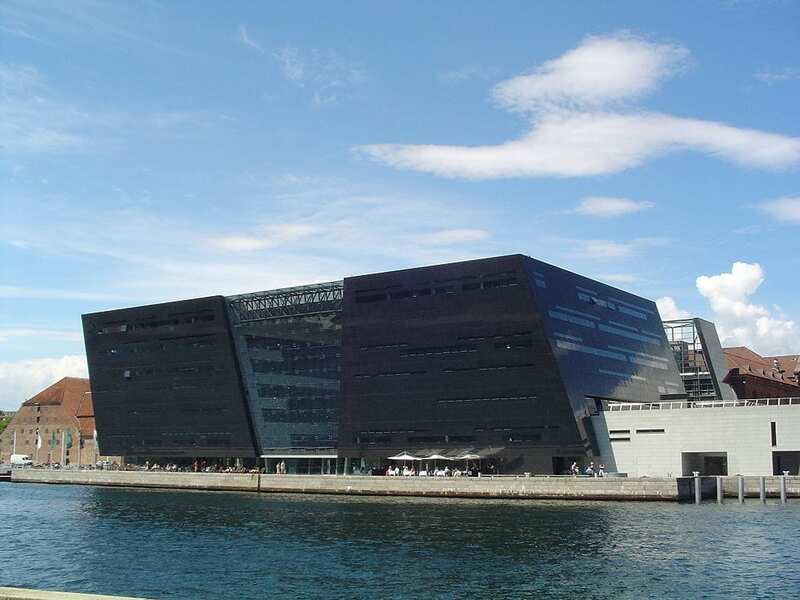 Part of the Royal Library, the Black Diamond holds a concert hall, cafe and exhibition spaces. Everything is painted white so the only color comes from the books and the visitors. 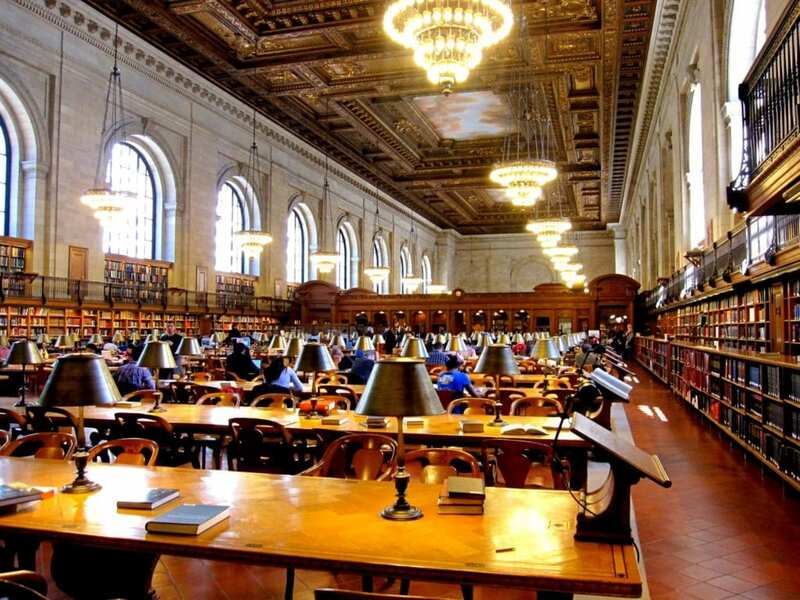 Founded in 1895, it is the largest public library system in the United States. 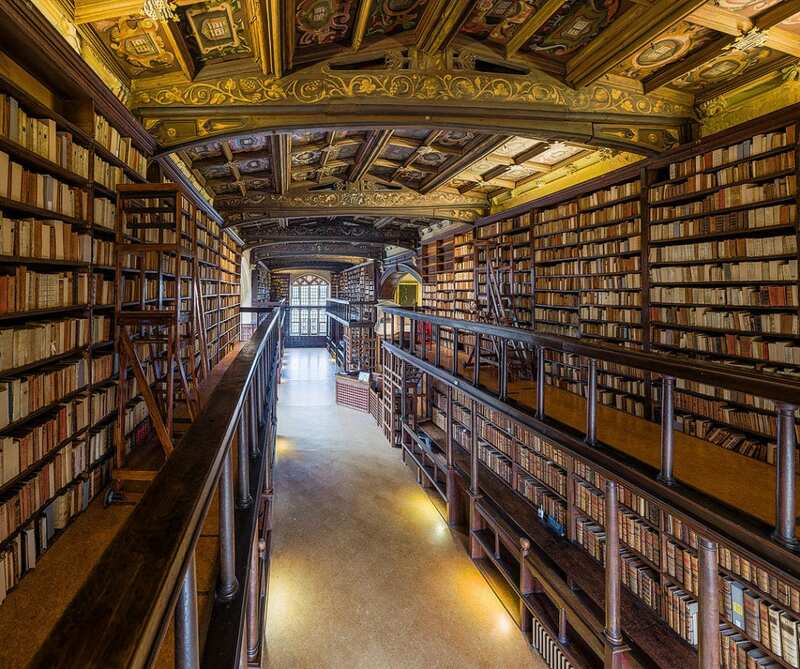 Enacted in 1602 as Oxford University’s library and is one of the oldest libraries in Europe. One of the largest buildings in the world housing rare books and manuscripts. 10. 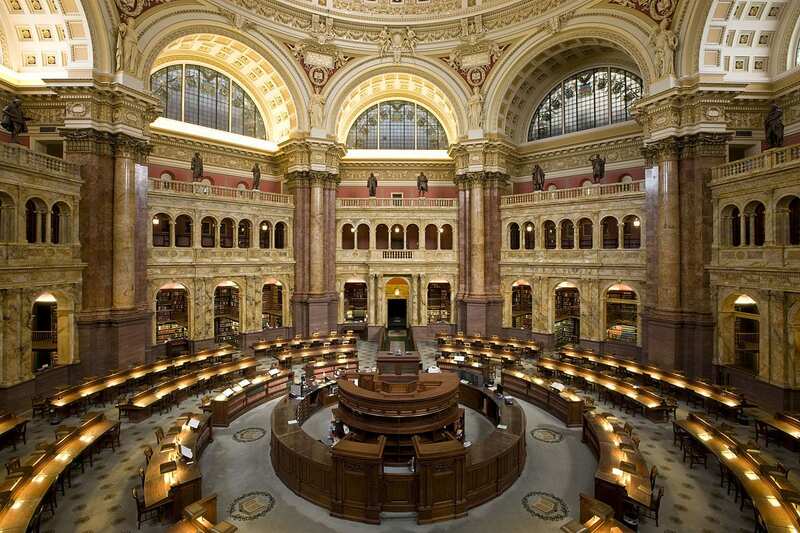 The Library of Congress, Washington D.C. The oldest federal cultural institution in the United States. From baroque to ne0-modern, these fantastic libraries were designed to treat all the senses. Support libraries!